Calida International Properties. Roda Golf, Las Colinas Golf property experts. Golf properties Murcia Spain. Calida International Properties, The Los Alcazares Property & Roda Golf property specialists. With the largest selection of Roda Golf properties, we can source your ideal Roda Golf property, contact us for the latest Los Alcazares luxury villas, New bespoke Roda Golf villas and much more, unbeatable mortgages typically just 2.8% for Roda Golf properties & Los Alcazares villas. The Largest Selection of Roda Golf Properties. 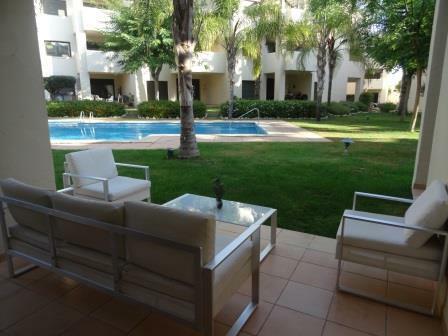 Luxury Los Alcazares villas with pool a short walk to the beach. Apartments at Roda Golf, lowest prices ever!. Roda Golf Villas, close to beach in Los Alcazares with private pool and guaranteed rentals. Latest Roda properties at unbeatable prices! 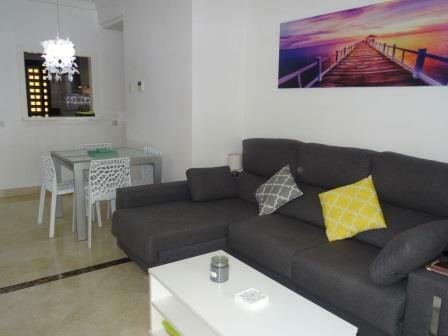 Señorio de Roda townhouse in Los Alcazares just 5 minutes by car to the beach. A very well presented property in a very good location, close to all amenities including supermarkets, bars, the beach, airport and the fabulous town of Los Alcazares in Murcia. Sold to include all furniture and kitchen appliances, move right in for just 125,000 Euros. €125,000 See details & gallery for this Townhouse! Fabulous new Los Alcazares villas available just a short walk to the beach and all bars and restaurants. 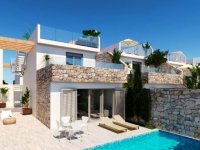 Luxury villas with 3 bedrooms in Los Alcazares with private swimming pool, ready early in 2020, just 41 available, with prices starting from just 250,000 Euros. €250,000 See details & gallery for this Villa! 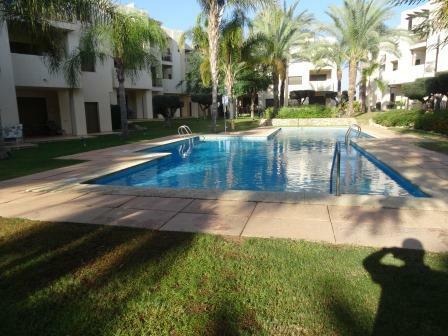 A SUPERB PHASE 2 RODA GOLF VILLA WITH PRIVATE HEATED SWIMMING POOL. 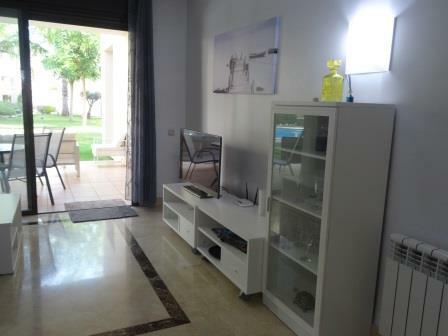 RODA GOLF 2 BEDROOM DETACHED VILLA WITH FANTASTIC VIEWS ACROSS THE GOLF COURSE. LOCATED ON PHASE 2, FULLY FURNISHED AND WITH HOT AND COLD AIR CON INCLUDED. NOW ONLY 265,000 EUROS! €265,000 See details & gallery for this Villa! 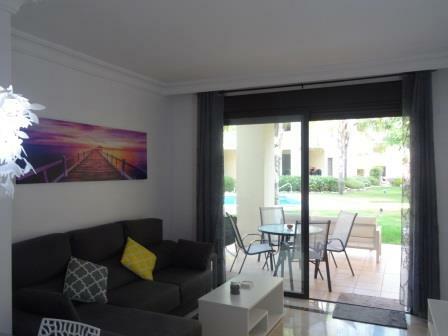 Roda Golf and Beach Resort - €124,950! Roda Golf - The Movie!